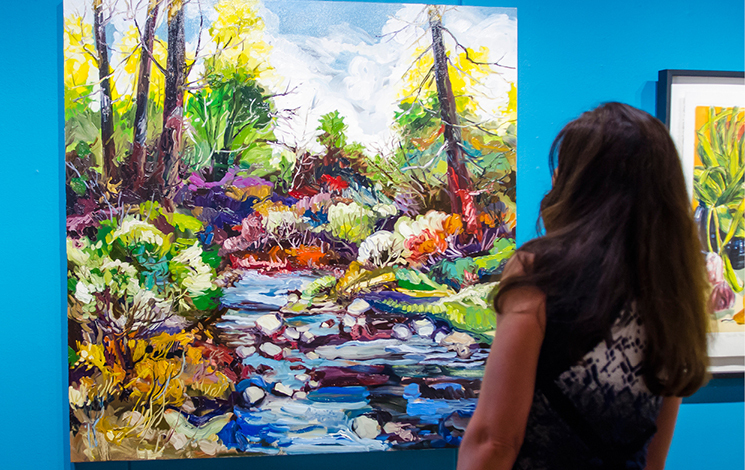 The Ferry Building Gallery is a free public community gallery that features juried exhibits, travelling exhibits and retrospectives from artists of the North Shore, Sea to Sky Corridor, Bowen Island and Sunshine Coast. 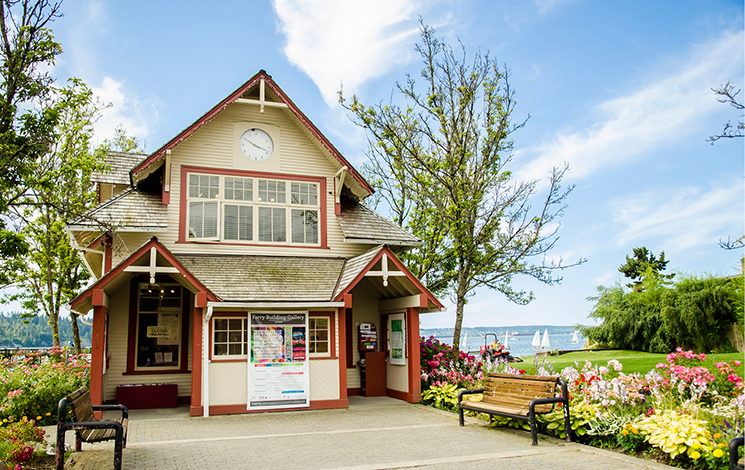 In a restored heritage building at Ambleside Landing, the gallery hosts art lectures and tours that draw in 1,000 visitors each week. Accessibility: the first floor is accessible, the second floor is not. Opening Reception: Tuesday, April 2, 6–8 p.m.
Meet the Artists: Saturday, April 6, 2–3 p.m.
Art Sunday: An audiovisual presentation introduced by Elspeth Bradbury, Sunday, March 14, 2–4 p.m.
*There is no Meet the Artists for this exhibition. Wednesday, April 17, 7–9 p.m. The Ferry Building Gallery invites a limited number of artists to work, exhibit and sell art on the grass areas near the Ferry Building Gallery at Ambleside Park (foot of 13th Street), at Millennium Park (foot of 15th Street) and Ambleside Landing. Find Ferry Building Gallery programs online! It's easy! Visit the Leisure Guide website and try the "Find Program" feature. Set the location to Ferry Building Gallery and watch all your favourite arts programs appear. Wednesday, April 24, 7–9 p.m.
Monday, May 13, 7–9 p.m.
Tuesday, May 28, 7–9 p.m.
Tuesday to Sunday: 11 a.m.–5 p.m.
Sign up to receive news from the Ferry Building Gallery! With its neighbouring pier, lawn and waterfront landing, the Ferry Building Gallery is a stunning venue for your private event. After-hours rental is available, depending on the current exhibition. Volunteers in the arts make a difference and have a terrific time! Call Laura for gallery volunteer opportunities.